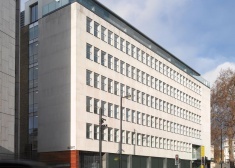 Comprises bright Third and Fourth floor corner offices benefitting rom excellent natural light from 3 sides of the building. 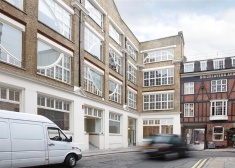 Comprises bright Third and Fourth floor corner offices benefiting from excellent natural light from 3 sides of the building. 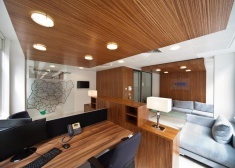 The property is located in the heart of St James' on the North side of Charles II Street, being within a few minutes' walk of Piccadilly Circus and Green Park Underground Stations. 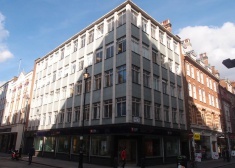 The premises are situated on the corner of Eastcastle Street & Great Titchfield Street, overlooking Market Place, which offers a variety of restaurants and bars. 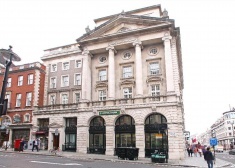 Oxford Circus Underground Station is a short walking distance away. 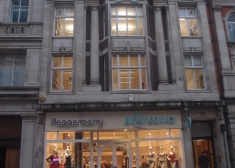 Ground floor offices to let with self-contained entrance and window frontage. 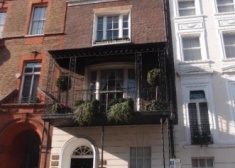 The property is located on the North side of Hill Street, near to the junction of Farm Street and just off Berkeley Square.